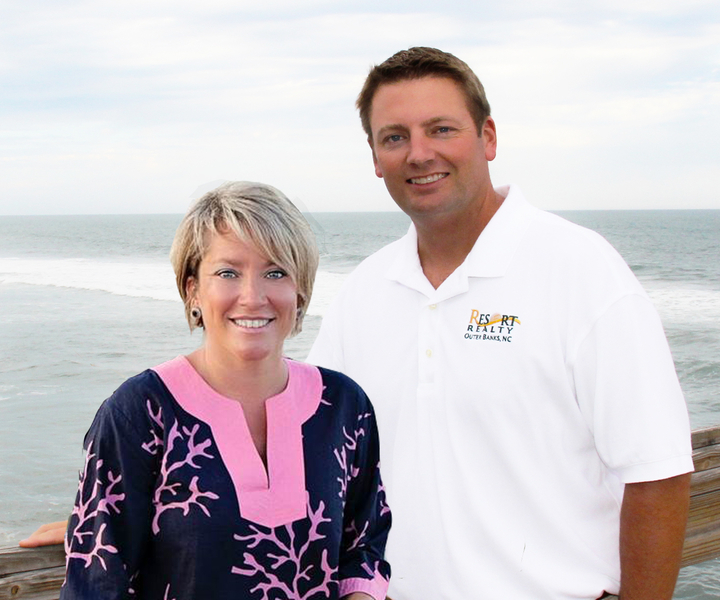 Ocean views are only some of the many features of this home in South Nags Head. Bordering the National Park, you will never worry about a house blocking the sunset views. Walk across the street to put your feet in the sand. Start you mornings watch the sun rise on the Atlantic. All four bedrooms are spacious with great closet space. The open reverse floor plan allows you great views of the water in two directions. Bring your family or enjoy the income from the steady rental. 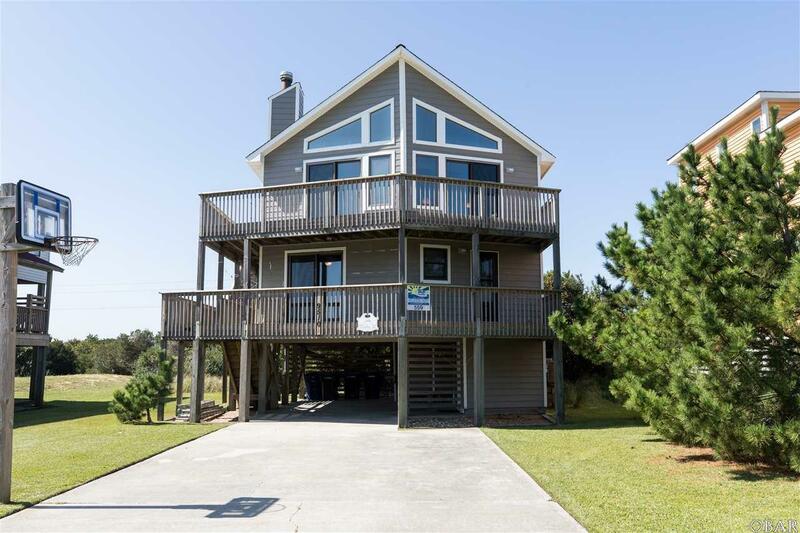 This home is a must see for those looking for a beach home on the Outer Banks!